It was an intimate and fun night with influencers and the Swatch brand again, this time at a cozy private loft at Queen West to launch their Spring Summer “Brit-In” collection. 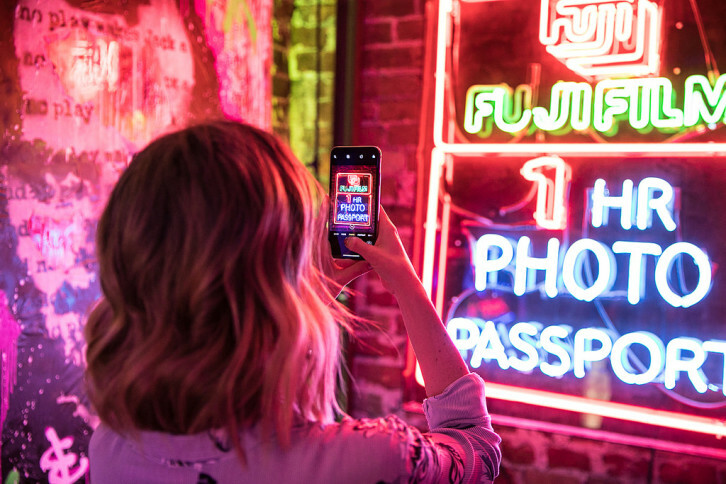 Decked out with plenty of glowing neon signs, it was a refreshing environment to work with. Thanks to Swatch for having me shoot again.